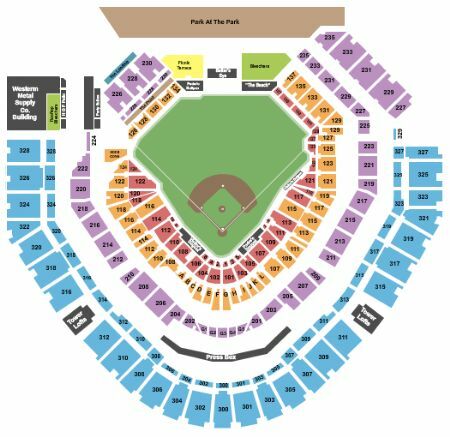 San Diego Padres vs. New York Mets Tickets - 5/8/2019 - Petco Park in San Diego at Stub.com! Does not include admission to event. Tickets will be ready for delivery by May 04, 2019. First row in this section. Tickets will be ready for delivery by May 06, 2019. Does not include admission to event. Tickets will be ready for delivery by May 07, 2019.